Construction of a new 58,000-square-foot centre for the study, treatment and assessment of autism, could begin on Sea Island in the next three months. Sergio Cocchia, co-founder of the Pacific Autism Family Centre Foundation, said the $28-million facility was originally slated to be built in Vancouver, but a change-of-heart involving one of the project’s partners led the foundation to try to secure a property in Richmond. 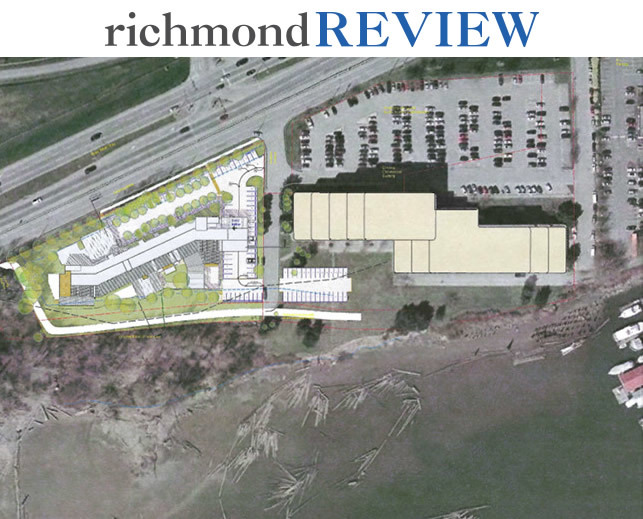 Cocchia met with members of Richmond council at a general purposes committee meeting on Monday, at which he presented his plans and said he received a great response. “They were incredibly supportive,” Cocchia said.